We’re all guilty with one of these habits, like styling our hair too much or wearing makeup more days than not. But knowing what’s good and bad for your body will let you reexamine some of these seemingly-harmless beauty habits. 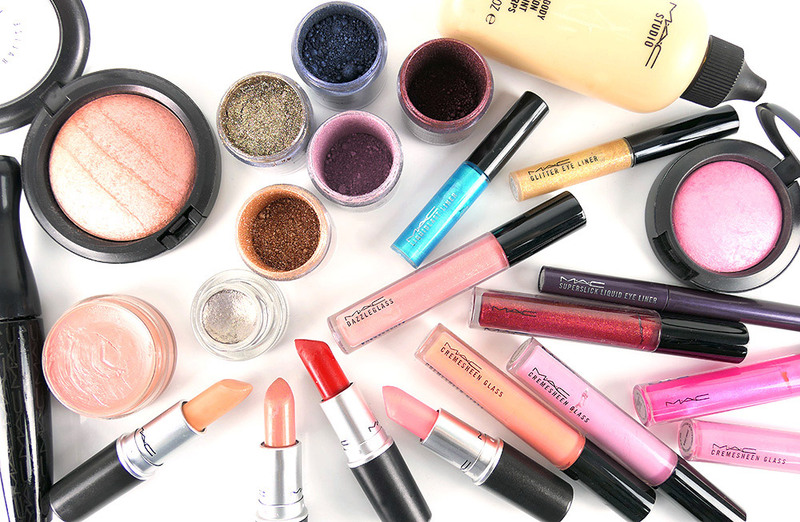 Putting on makeup is a favorite hobby of a lot of people, and there’s nothing wrong with that! But there should be days when you let your skin rest from too much exposure to chemicals. Make it also a habit not to wear tons of makeup when you don’t need it. Masking your beauty with overdone makeup will also affect your self-confidence and will make you rely more on the art to feel good about yourself. Makeup should highlight your best features and hide some flaws, and not worn as a mask to create a different you. Even if you can find tons of makeup products that are waterproof and long-lasting, it’s not a good idea to wear one when you’re sweating a lot. Not only will the beauty products block your pores, it could also trap dirt and bacteria that cause acne and other skin problems. Always make sure that your face is clean before working out. Do you love trying out different beauty products that your room looks like a mini salon? It’s time to look through those products and throw out the bottles you don’t use anymore, because if you stock them up for more than a year, their formula will most likely have broken down. Buy only the products you intend to use and never keep a stock of beauty products because they will be less effective and might even cause health problems later. Maybe you wash your face before going to bed, but do you check your pillowcases, too? Even if it’s not visibly dirty and there’s no stink coming off from your pillows, dirt, oil, and excess makeup have accumulated in your pillowcase after a few days. Make it a habit to change them once a week and always wash your face before going to bed to minimize the accumulation of germs. Even if your hair can be cut and grown, that does not mean you’re free to abuse it all you want. Dry, damaged hair isn’t caused by shampooing everyday, but by over-styling and frequent trips to the stylist for coloring, straightening or perming. 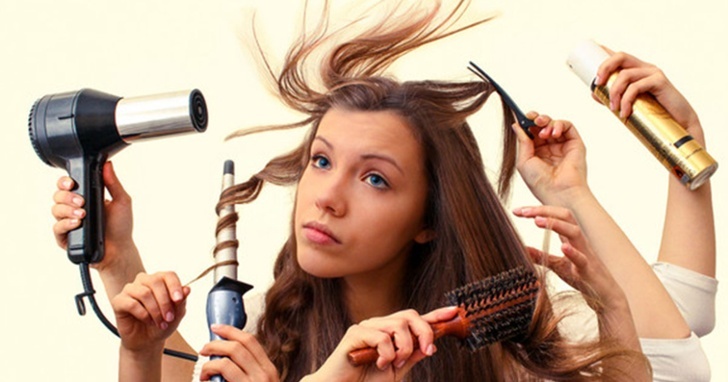 Even if you don’t visit the salon often but subject your hair to the heated styling tools everyday, you will cause the keratin in the hair shafts to break down. Exfoliation is good for your skin, but scrubbing too much can cause issues that you have been trying to avoid in the first place, such as dryness, acne, and other skin problems. Limit exfoliation to not more than twice a week and use a gentle scrubber such as a washcloth.